I am a transport professional and urban photographer. 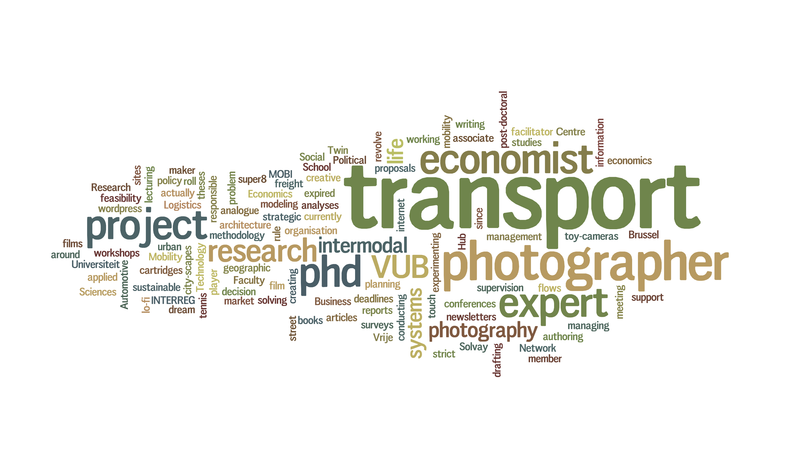 I work as a senior environmental economist for the European railway sector. I am specialised in sustainability affairs. My photography revolves around architecture, city-scapes & street life with a lo-fi touch. I prefer to shoot film over digital.